4th of July Golf Shop Clearance! 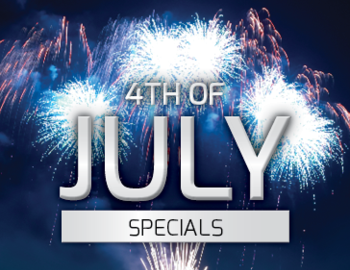 We are celebrating the 4th of July with an awesome sale in our golf shop! Take 30% ALL Golf Shop Merchandise.